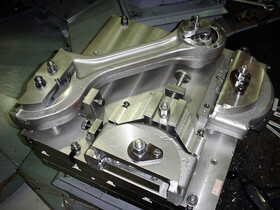 After a hundred years history in engineering, Purso-Tools is a modern, international, growing, and developing company. Purso-Tools is known as a global company with solid expertise and flexibility. Willingness to serve is another characteristic of the independent family business. Our operations and management standards are also certified by our customers, i.e. 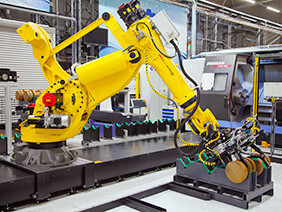 Caterpillar, Volvo, Wärtsilä, Rolls-Royce, Sandvik, Hyundai, and Mitsubishi. 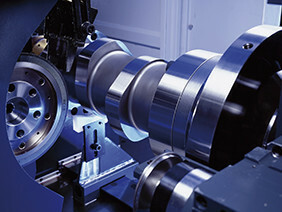 Purso-Tools has always been known as a high-quality manufacturer of the most demanding components. Purso-Tools is known throughout the world as an uncompromising manufacturer of heavy-duty camshafts. 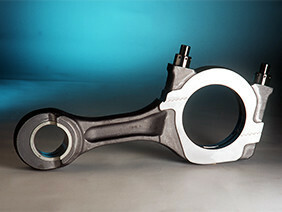 Furthermore, the company has a strong position in manufacturing of heavy-duty connecting rods and other demanding components. 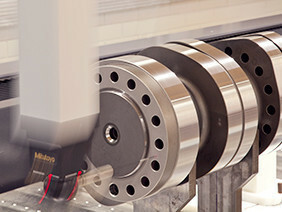 High quality products and providing high added value to our customers are the core of everything we do. Our operations are based on ISO 9001 certification. We continuously develop our personnel’s know-how and make significant investments in the latest technology. If you are interested, please leave your application in Recruitment Form. Alternatively contact directly to our production manager Mr. Mika Aerikkala, tel. +358 50 5511 808 or by email mika.aerikkala@purso-tools.fi.